However, this rich philanthropic tradition is threatened by a misunderstanding of the difference between transparency and privacy. 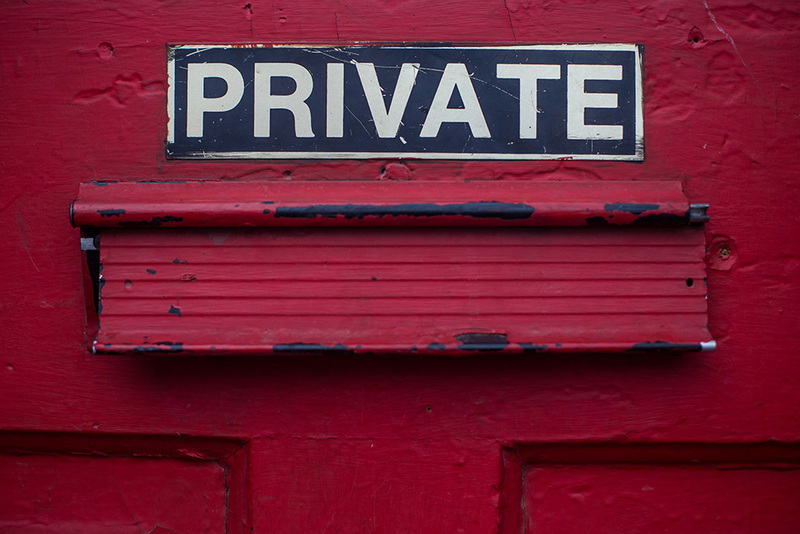 In short, transparency is applied to government programs and processes, but privacy is applied to its citizens as they seek to conduct their lives and pursue their passions. It’s not a new threat. Throughout our history, politicians have sought to weaponized charity by demanding information from givers and using that information to silence or shame them for supporting groups or causes with which those same politicians disagreed. In recent years, the push to divulge donation data has come from state attorneys, general, or state and local governments. The consequences of such policies are just as damaging to our freedom today as similar efforts at the national level during the past decades – specifically during the Civil Rights era. What could have been detrimental for supporters of desegregation now threatens modern freedom movements in diverse areas as drug policy, sexuality, and religious freedom. So Why Does It Matter Now? The loss of freedom for the few leads to a greater loss of freedom for the rest of us. Ultimately that undermines the bedrock principles on which America is founded. Watch Under Attack, produced by the State Policy Network, to learn more about the threat donor disclosures can have on private giving and charity. 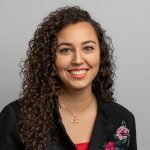 Lydia Pitea joined DonorsTrust in July of 2016 as a participant in the Koch Associate Program and serves as a Marketing Associate and Event Coordinator. Miss Pitea received her B.S. in Business Administration with a concentration in Marketing and a minor in Political Science from Montclair State University.